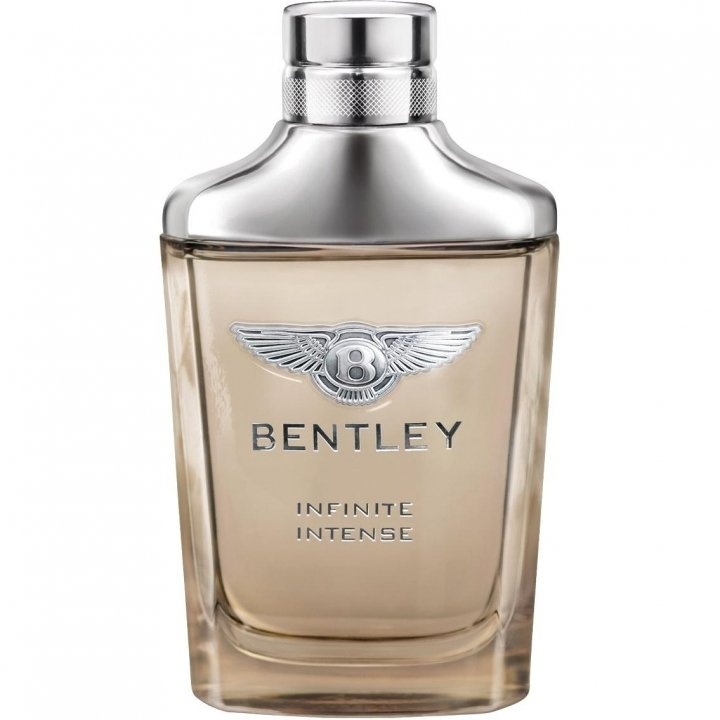 Bentley Infinite Intense is a popular perfume by Bentley for men and was released in 2015. The scent is spicy-woody. It is being marketed by Lalique Group / Art & Fragrance. 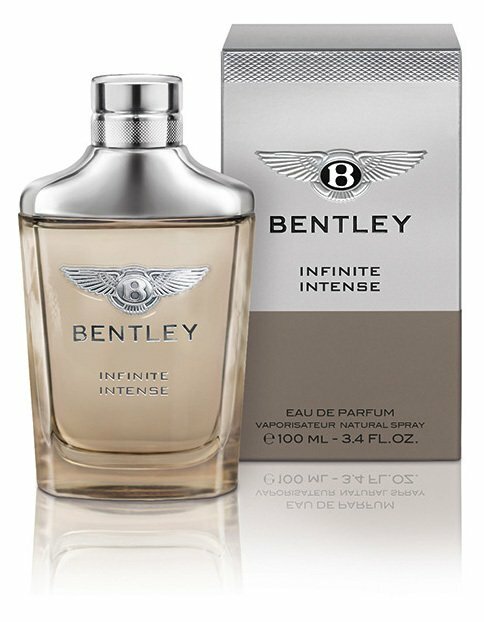 Infinite Intense provides a long-lasting and stronger composition with a higher percentage of aromas (15%). Tart black pepper leaves stronger impressions in the opening of the composition, combined with geranium, lavender and violet. The heart abounds in spicy flavors by combining nutmeg with warm resins of Siamese benzoin, elemi resins and ambergris which ensures a modern masculine scent. The base develops warmth and precious shades of woody chords, patchouli extract, Haiti vetiver and Moroccan cedar, enveloped by the sensual scent of musk. Overall it seems to be a genuine choice for a perfect pack of quality smells in a bottle.